Various marketing material for Receipt Bank, a global receipt processing company. The award winning Receipt Bank is a web application that has become an industry must have for Accountants and Bookkeepers to process their clients expenses, as well as a valuable time saving tool for small to medium businesses owners and sole traders a like. 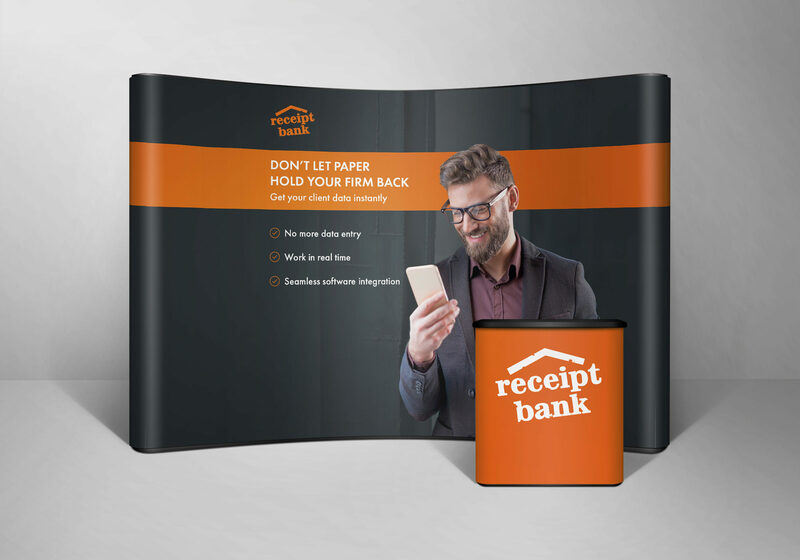 We are proud to say that been working with Receipt Bank for over 8 years now, starting out as a small team, they have now developed into a global brand, with offices dotted all in key continents all over world. 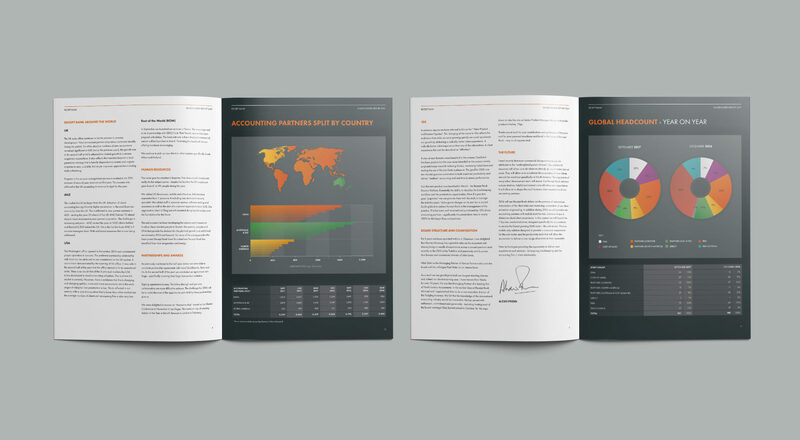 Over the years we've working on (and continue to do so), marketing literature both on screen and for print, for both internal and front of house for their global markets and a massive variety of projects, helping them grow into market leader and becoming a key add on for the leading online Accounting Packages, such as Xero and Quickbooks.